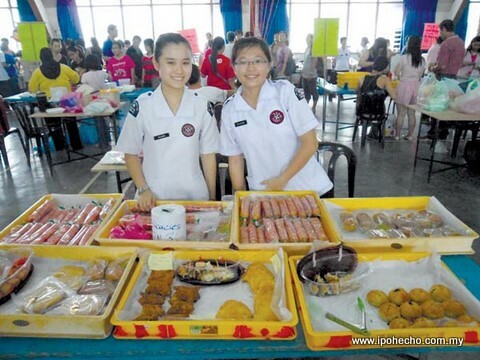 The Ipoh Society for the Prevention of Cruelty to Animals or more popularly known by its acronym, ISPCA, held its annual food fair at the St John Ambulance Hall in Ipoh recently. There were about 30 sponsored food stalls selling a wide variety of local delicacies and tidbits. In conjunction with the fair, the United Youth Movement of Malaysia (Pertubuhan Gerakan Belia Bersatu Malaysia) organised a pet beauty contest, which was well received by pet owners. Proceeds from the food fair and pet beauty contest went towards the ISPCA fund to upkeep the no-kill animal shelter. Animal lovers who would like to adopt a pet can do so by visiting the shelter at Lot 38642, 4½ milestone, Jalan Gopeng, 31300 Ipoh, Perak. For details on adoption and other related matters, readers can contact Doreen Laidlaw at 016-560 8905.